How Far is Oceanic Homes? 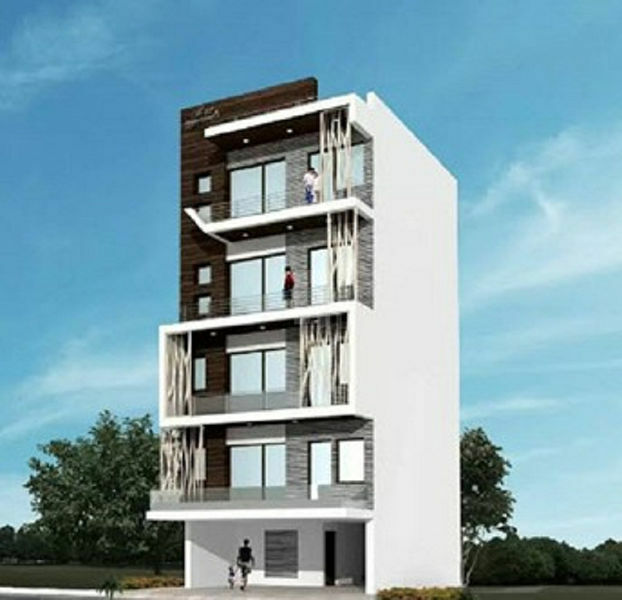 Oceanic Homes by Oceanic Infratech Pvt Ltd is located in Chhatarpur, Delhi. Space and convenience are what every inhabitant basically asks for. They focus on devising innovative properties and come true to your expectation. The Minimal design of the building will reflect the simplicity of the project. Filled up with amenities that keeps you motivated will persuade you to stay over the place. The relaxed surroundings will leave your mind amazed. The creators have kept every minute detail in mind while designing these apartments so as to give you an excellent dwelling experience in close vicinity of nature.